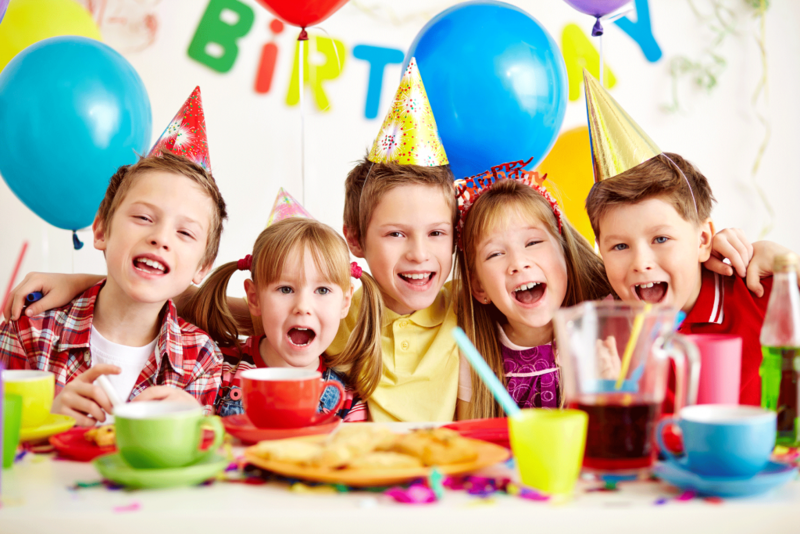 Give your children the party of their life with Ultima Music Kids DJ Hire services. Providing never-ending excitement to Birthday Parties, Primary School Dances, Grade 6 Graduation, Boy Scout Groups and Girl Guides, the possibilities are endless. Ultima Music Kids DJ Hire will not disappoint you. 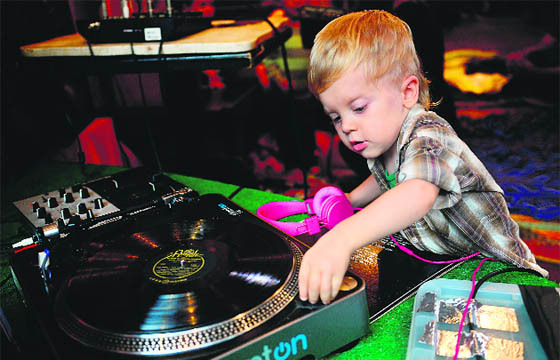 From babies to teenagers, we cater to children of all ages – taking pride in ourselves as the market leader in Kids DJ Hire services.With some of the best Kids DJ professionals available with more than 20 years of experience in the industry, we’re sure you’ll love what we have to offer. Your satisfaction is our number one priority! Book a DJ with us today. Not looking for a Kids DJ? Why not try our DJ hire services involved with 18th and 21st birthday parties, karaoke nights, weddings and even corporate functions! We Have the Music that Will Get Your Kids Jumping! With an extensive music library of over 10,000 songs, we’re sure that our Kids DJ Hire services will cater to your musical needs! When it comes to what you want, when you want – you can be as particular as you like. With our Kids DJ Hire services, you can’t go wrong. You can select music from our music library to create your own custom playlist or you can leave it all up to the DJ to read the crowd and cater to everyone – whether you want the atmosphere of a nightclub to a bubbly gathering. 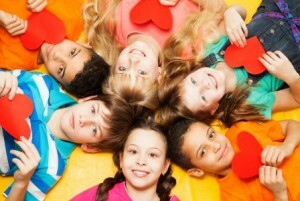 Our Kids DJ Hire services will also play requests to ensure that all the kids are happy and are up on the dance floor! Setting the moods you want is what we do and catering to specific music tastes is far from a challenge for us. want it to go, our professionals will be there with you every step of the way to make sure your event is successful. Whether you’re planning a birthday, engagement, school function, wedding or corporate event, we will help make your event an amazing and memorable experience. Our reputation precedes us. Based in Melbourne, Australia, we have an outstanding reputation as the most outstanding Kids DJ hire service available. When you book our Kids DJ hire service you can expect a friendly, approachable, fun and extremely professional Kids DJ that will cater to your needs, music tastes and requirements. Feel confident when booking our Kids DJ hire service that whichever Kids DJ you receive, they will exceed your expectations. Under the legislation of the Working With Children’s Act 2005, Section 9, 1A (page 13) and 3Q (page 16), our DJs are not required to have their Working With Children’s Check in order to DJ an event, as they are not directly responsible for the children at said event. 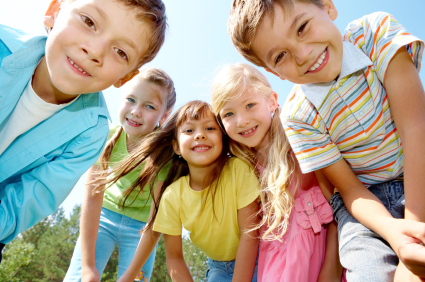 For further information please see the Working with Childrens act 2005. All of the equipment we provide with our Kids DJ hire service is state of the art and of the highest quality. The standard Kids DJ hire package includes a high quality DJ mixing console and over 10,000 songs to choose from, 2 x powerful 15 inch speakers, 4 x sound activated lighting units and a microphone for speeches. Smoke, bubble and snow machines as well as the option of upgrading to a 4 way sound system consisting of 2 x speakers and 2 x sub-woofers (over 1000 watts of power) are available for an additional cost. All of our speakers and lighting are supported by safe and able stands. Booking our Kids DJ hire service for your event has never been so easy. Visit our Online Booking form to confirm a booking and one of our professional Kids DJ hire experts. With just a few clicks you can book our Kids DJ hire service and get your kid’s dancing shoes on for a fantastic night ahead. Our professional Kids DJ hire service offers unlimited phone and email consultations to answer any questions you may have and to help plan the music for your event. 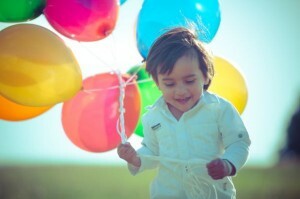 On arrival, your Kids DJ hire professional will know exactly what to play. You don’t need to waste any more time thinking about music. Book our professional Kids DJ hire service today and get ready to be impressed! If looking for a Kids DJ isn’t your cup of tea, why not browse through our range of professional and first class DJ services specialized in weddings, corporate functions, birthday parties, karaoke competition nights and even sporting events! Ultima Music is proudly with distinguished clients such as the Laurel Hotel, the Newquay Hotel and Red Scooter.